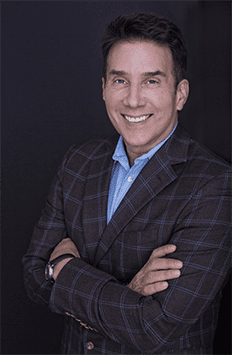 John Livesay is guest on School for Startups Radio sharing tips on how to deliver the perfect pitch to secure VC funding. Join host Jim Beach everyday at 6:00am and 6pm EST as he interviews entrepreneurs and great authors that can help you grow your business, or start one. Jim is known for this belief that entrepreneurship is not about creativity, risk, or passion. Jim’s first book, School for Startups, was published by McGraw-Hill in June 2011 and reached as high as number 9 on Amazon’s business section. Promoting the book, he has done over 100 radio interviews, was featured in a UPS commercial, was referred to as the Simon Cowell of venture capital by CNN, and was excerpted by Entrepreneur magazine and the Wall Street Journal India.